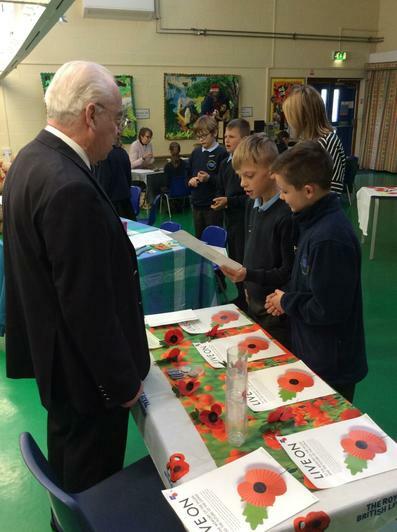 On the 9th November the whole school marked the centenary of the end of World War One with a thoughtful day. 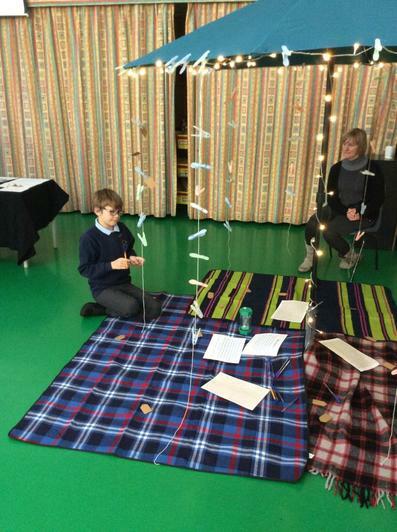 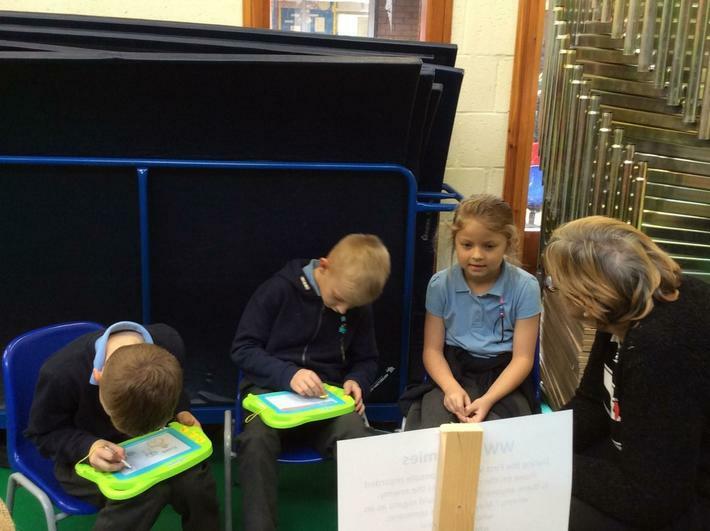 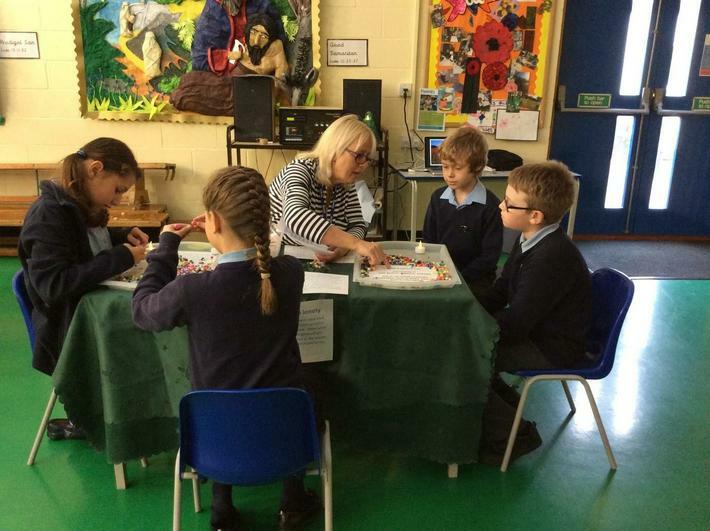 This day was supported by Tara and the team from Connect 120 who created activities which were designed to help the children think about some of the concepts around conflict. 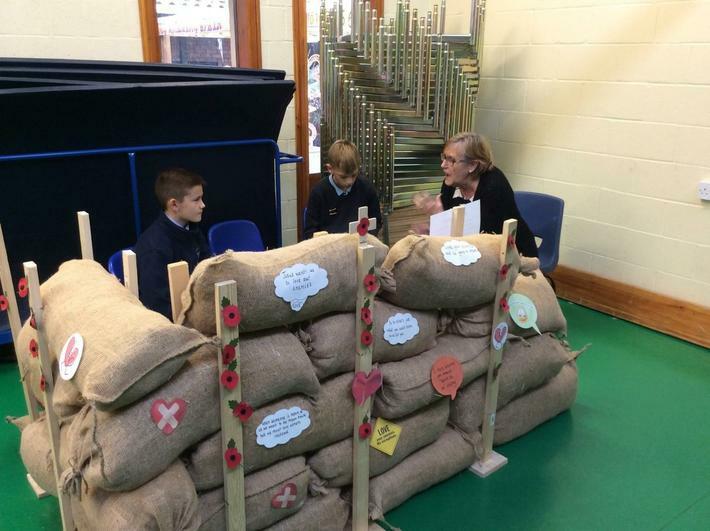 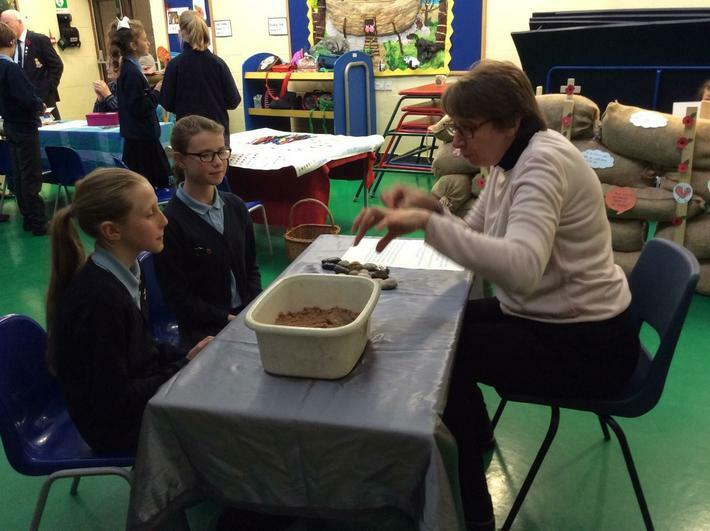 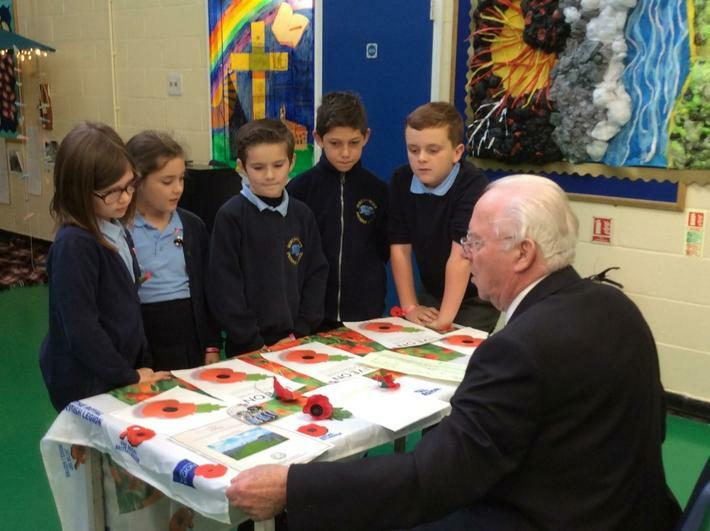 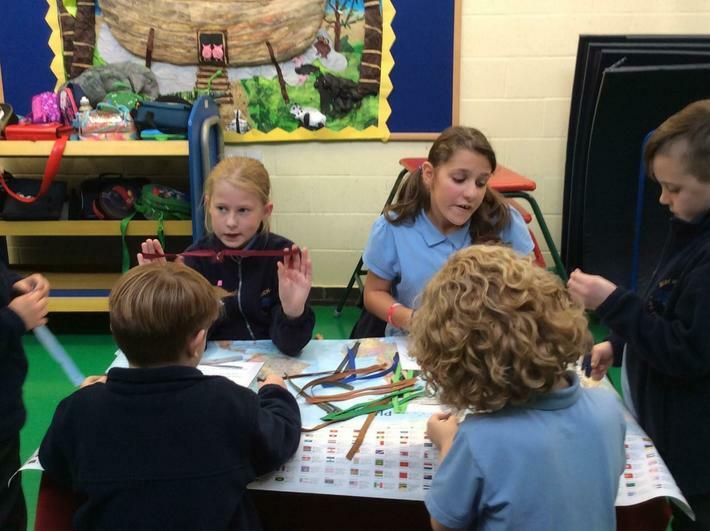 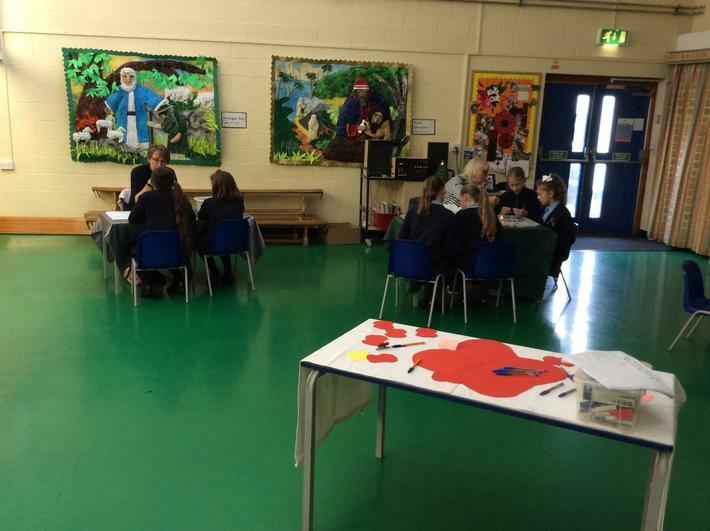 The children really enjoyed the day and 98% of them felt that it had really helped them learn about the issues around World War 1. 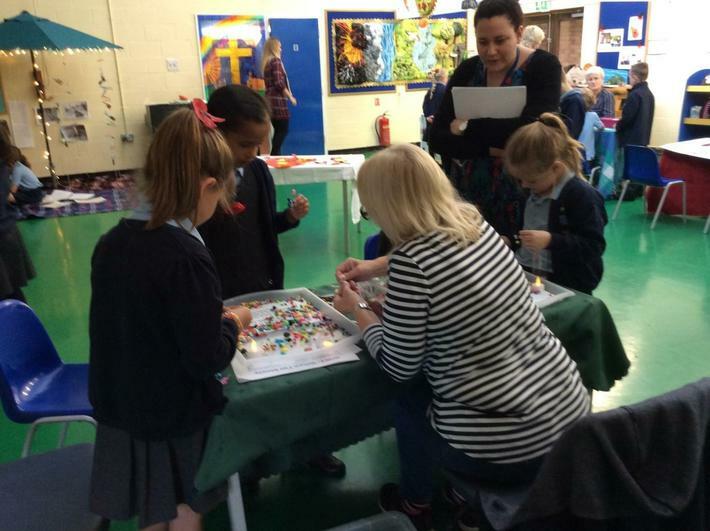 Here are a few photographs to give a flavour of the day.